Oughterard Boxer Kieran Molloy was part of an 18 man squad that competed at the European School Boys Championships in Anapa, Russia. 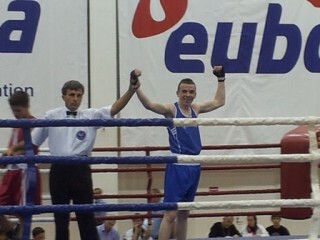 Kieran stopped his Isreali opponent in the second round of his first bout of the championships. Next up for Kieran was Evgenij Zagranichnyj of Ukraine, Kieran winning the bout 15-9 and guaranteeing himself a bronze medal. Kieran met the German champion in the semi finals with the German coming out very strong from the first bell. Kieran settled down and got into the fight finishing strongly in the third round. Unfortunately for Kieran it wasn’t to be and was defeated 13-9 by Artur Mamberger of Germany. Kieran is the first boxer in the club to have won a European medal at school boy level and he was met by a large crowd at Oughterard Boxing Club when he returned on Monday the 8th of October. This is great experience for Kieran and he has secured his position in the Irish squad. Hopefully this is just the start to a very successful time for Kieran and is definetly a name to watch for the future. Ireland’s medal-laden young squad got the red carpet treatment at Dublin. 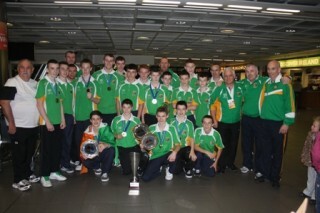 Ireland’s young boxers arrived on the 8th of October to a heroes reception through Dublin Airport from the 10th European Schoolboy Championships in Russia. 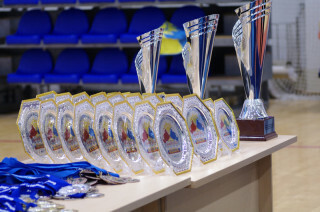 The 2012 squad secured three gold, one silver and six bronze medals from the the 22-nation tournament in Anapa and finished in second spot in the medals table behind hosts Russia. Russia, Ireland and Azerbaijan were the only nations to win gold. Ireland has sent teams to every European Schoolboy Championships since the inaugural event in Rome in 2003 and have finished in podium positions on each occasion, a sequence which has yielded 50 medals, an average of five medals per tournament. 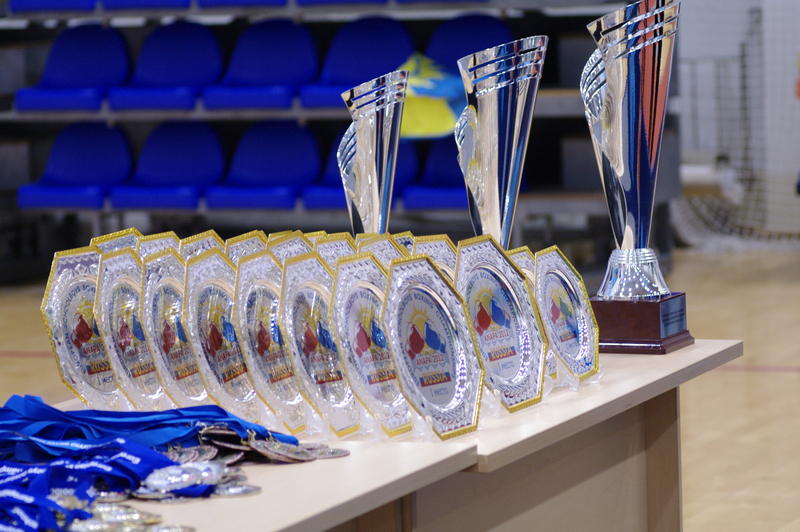 The class of 2012, which claimed 10 of the above total in Anapa, is now officially our most successful European Schoolboy Championships side. Hailing what has been another fantastic European campaign for Irish amateur boxing, IABA President Tommy Murphy described the 2012 team as the champions of the future. He said, “Our young boxers, coaches and staff deserve enormous credit for what has been a wonderful tournament for Irish amateur boxing in Russia. To win ten medals is absolutely magnificent and everyone concerned can be very proud of this remarkable achievement. “The clubs, coaches and provincial boards around the country deserve enormous credit for the crucial role they played in this success. We have put the systems in place and the boxers that represented Ireland in Anapa proved that they can compete with and beat the best in the World. This page was added on 12/10/2012.